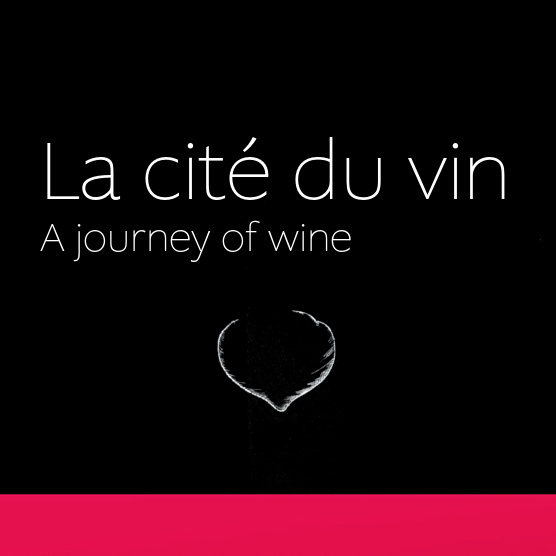 Varied terrains, varied soils, multiples of varieties, altitudes and exposures, such is the diversity of environments for cultivating vines and harvesting the best fruit possible. 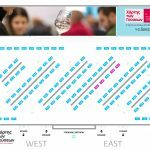 Covering almost every characteristic corner of the Limassol Krasochoria, Cyprus remains open for exploration and experimentation, in part to consolidate experienced leanings and as well as to open new fronts for quality winemaking . 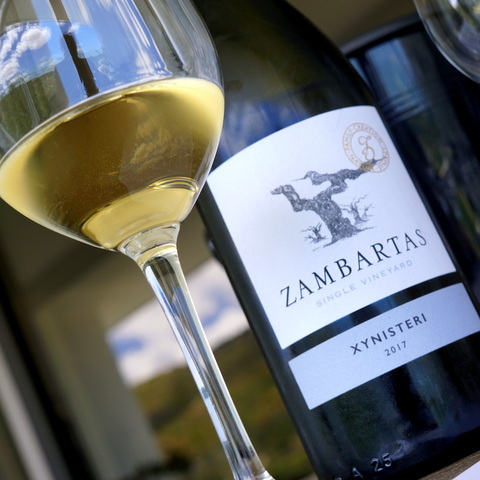 10 years of founding in Ayios Amvrosios, the Zambartas winery carries more than just winemaking and providing unique wines to the consuming public. 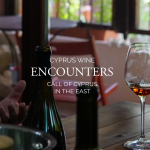 The Zambartas name holds part of the secrets to the winemaking renewal in Cyprus and especially for the shift in attention towards valuing local varieties, soils and truly being on the forefront at expressing what is means by wines with a real sense of place, a Cypriot sense of place. 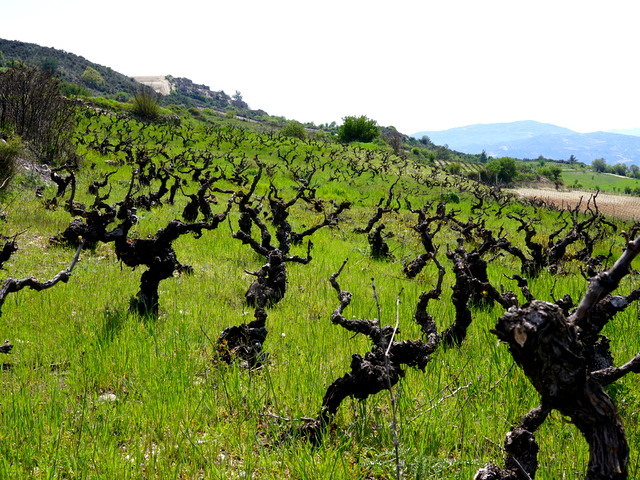 Unique flora aroma from Xynisteri grapes are fully ripe and produced in moderate yields. A whole year to reach the high quality and complexity of the aroma of this Single Vineyard Xynisteri without compromises.